Spend an active day on the stud, situated about 10 minutes by car from the city centre but during the trip you do not feel it. Like in a country you ride along the river banks, through meadows and forests. There is a possibility to make use of paddock or longe. 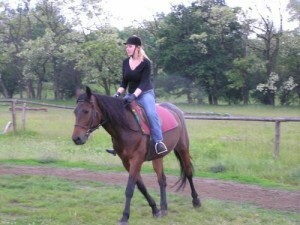 Horse riding lessons with qualified instructors are also possible. Notice: The minimum number of participants for the price given above-2 persons. We have additional attraction, which is 4×4 car riding. The minimum number of participants – 4 persons. 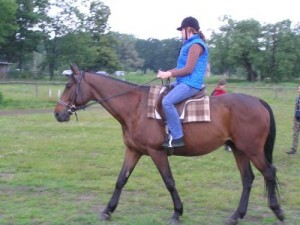 We organize also horse riding to the country site.